WIPO panelist David Cairns issued the decision on Friday, as noted by Fusible. Apple had submitted a complaint to the organization in May. Apple's case with the WIPO may indicate that the company is looking to utilize the Uniform Dispute Resolution Policy (UDRP) as a cheaper option domain disputes. UDRP allows complainants to request a domain transfer if the name is "identical or confusingly similar" to a trademark or service mark in which the complainant has rights; the respondent has "no rights or legitimate interests in respect of the domain name" and the domain name has been registered and "is being used in bad faith by the respondent." According to the report, UDRP complaints can cost just thousands of dollars, compared to outright domain purchases that can cost in the millions. In 2007, Apple reportedly purchased the iPhone.com domain for a seven-figure sum because it viewed the link between the product and the site as virtually necessary to the success of its entry into the smartphone market. Earlier this year, reports claimed that Apple paid $4.5 million to acquire the iCloud.com domain from a Swedish desktop-as-a-service company. 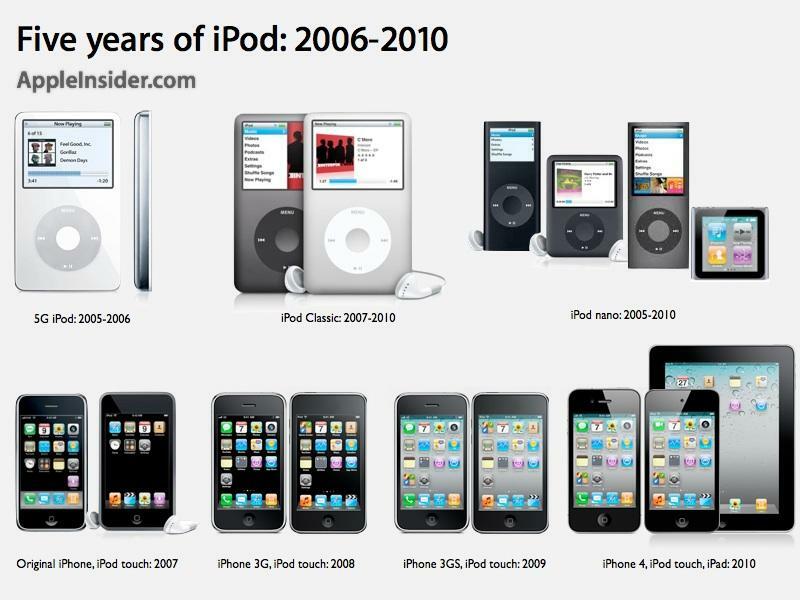 The ipods.com domain transfer will come even as iPods have slid to a small portion of Apple's revenue. Sales of the device slipped 20 percent year over year to 7.54 million last quarter, with sales of the iPad already having eclipsed the iPod in just over a year. 2011 will mark the tenth anniversary of the now iconic music player that has been credited with sparking Apple's successful transition into the "post-PC era." The iPod is said to have paved the way for the iPhone and iPad, which now produce more than 70 percent of the company's revenue.